House music is becoming a force to be reckoned with. 6. House music is becoming a force to be reckoned with. 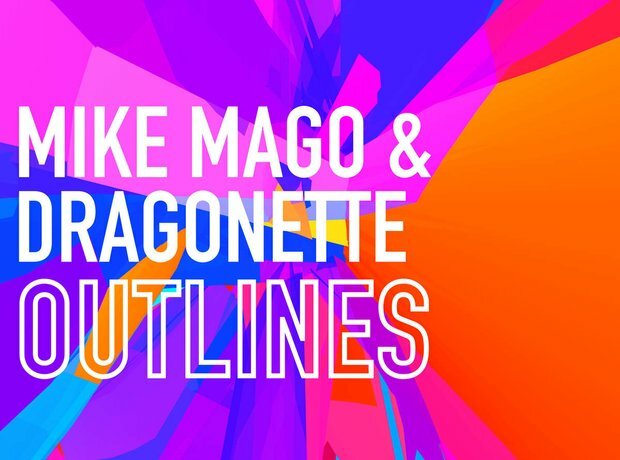 Mike Mago's collaboration with Dragonette as well as Hannah Wants track with Chris Lorenzo let us know that dance music is on the rise in 2015 as their single 'Outlines' debuted at No.7 only hours after its release.